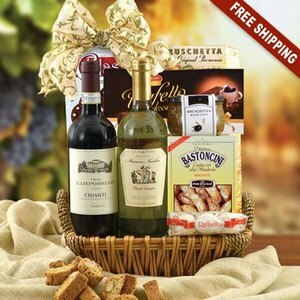 These gift baskets ship from New Jersey. 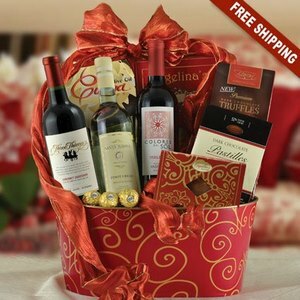 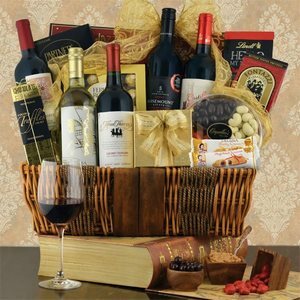 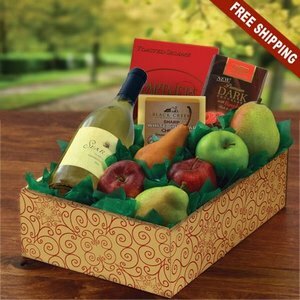 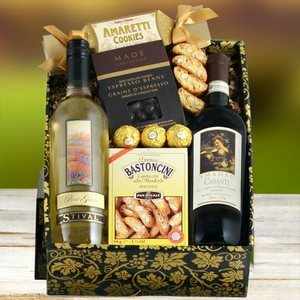 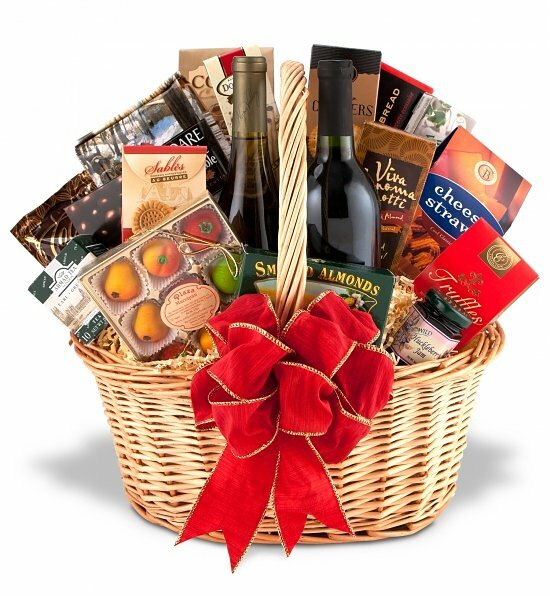 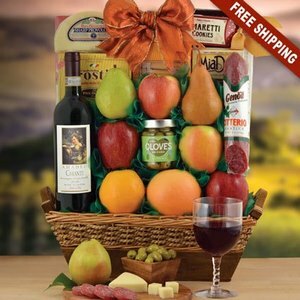 If your gift basket needs to be delivered in or near the state of New Jersey, there is a better chance of a very quick delivery - without paying for additional shipping. 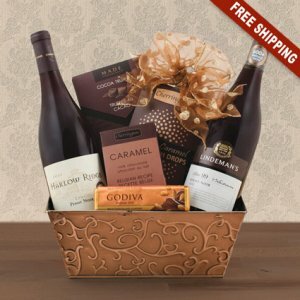 If you would like to send a gift basket to any state near New Jersey, you can expect it to arrive within a few days. 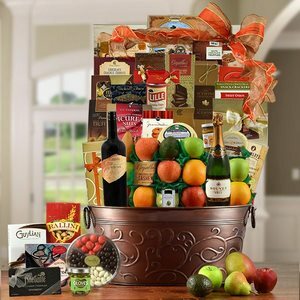 Gift baskets to New Hampshire, Maine, Vermont, Connecticut, Massachusetts, Rhode Island, Delaware, New York, Maryland, Virginia, Pennsylvania, Ohio, West Virginia, Kentucky, North Carolina, South Carolina should normally arrive within 1-2 business days from time of shipment without paying any additional shipping fees. 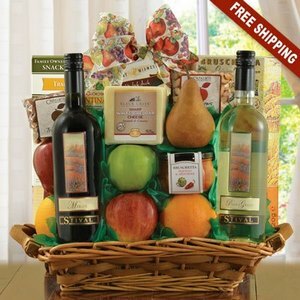 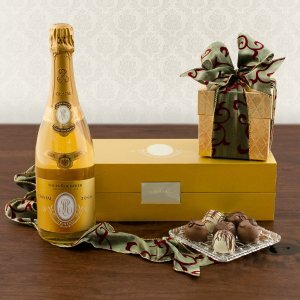 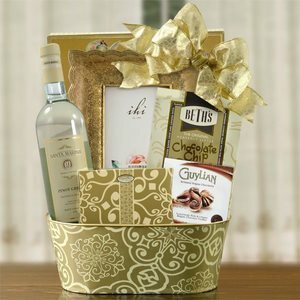 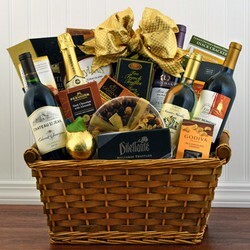 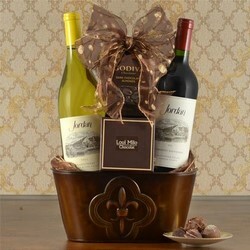 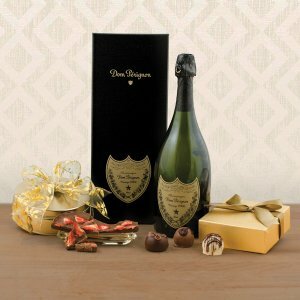 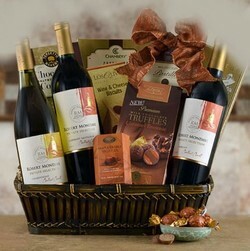 New Jersey gift baskets are available for delivery anywhere in the United States. 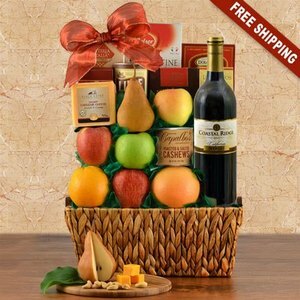 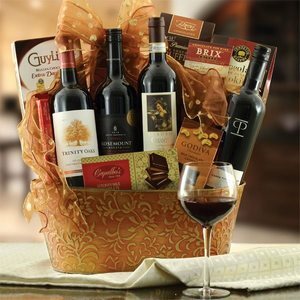 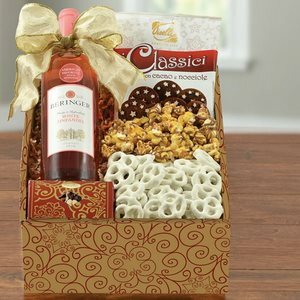 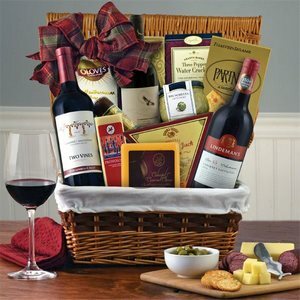 New Jersey wine gift basket deliveries are available to various states including New York, Maryland, Connecticut, Massachusetts, Maine, Vermont and around New Jersey.